Fennel Sugar Coated - 14oz by IndianBlend at The Flavour Stack. Hurry! Limited time offer. Offer valid only while supplies last. 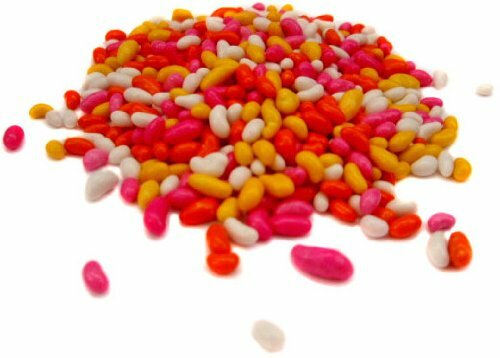 Sugar Coated Fennel Seeds are individually, colorfully sugar coated. This is the popular breath freshener you find as you exit an Indian restaurant. Sugar Coated Fennel Seeds are individually, colorfully sugar coated. This is the popular breath freshener you find as you exit an Indian restaurant. These tiny seeds can be used as a snack as a breath freshener after meals. Choose the size right for you. If you have any questions about this product by IndianBlend, contact us by completing and submitting the form below. If you are looking for a specif part number, please include it with your message.